“Sculpture” an artbook by visual artist Eygló Harðardóttir. ´uns proudly presents “Sculpture”, its very first artbook publication. 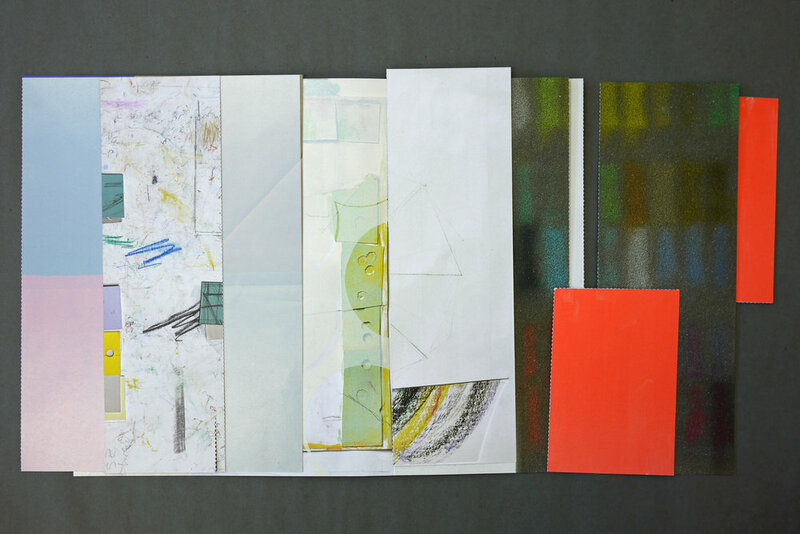 In Eygló´s artworks we find a natural bridge between an object of art and printed matter. 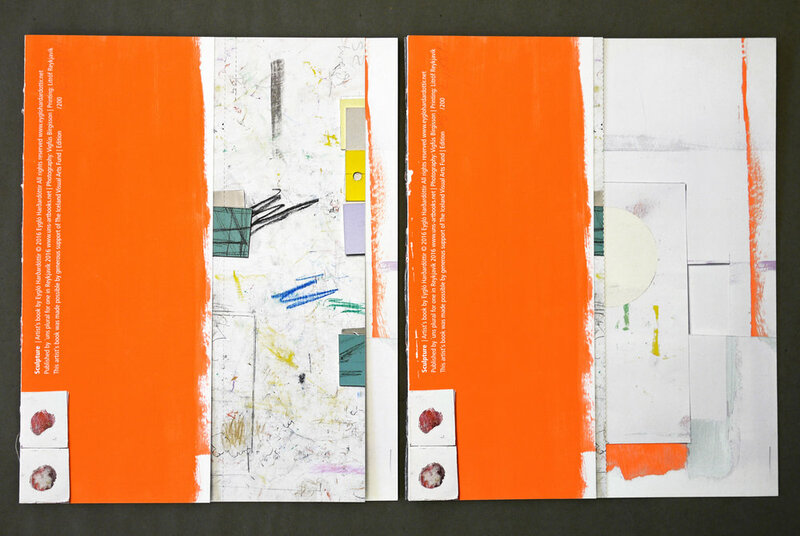 This is voiced in her aim to merge material awareness, composition and colour layers with the sensitivity of a changeable book form. The binding is ´loosely´ stitched so the folding ability is flexible. 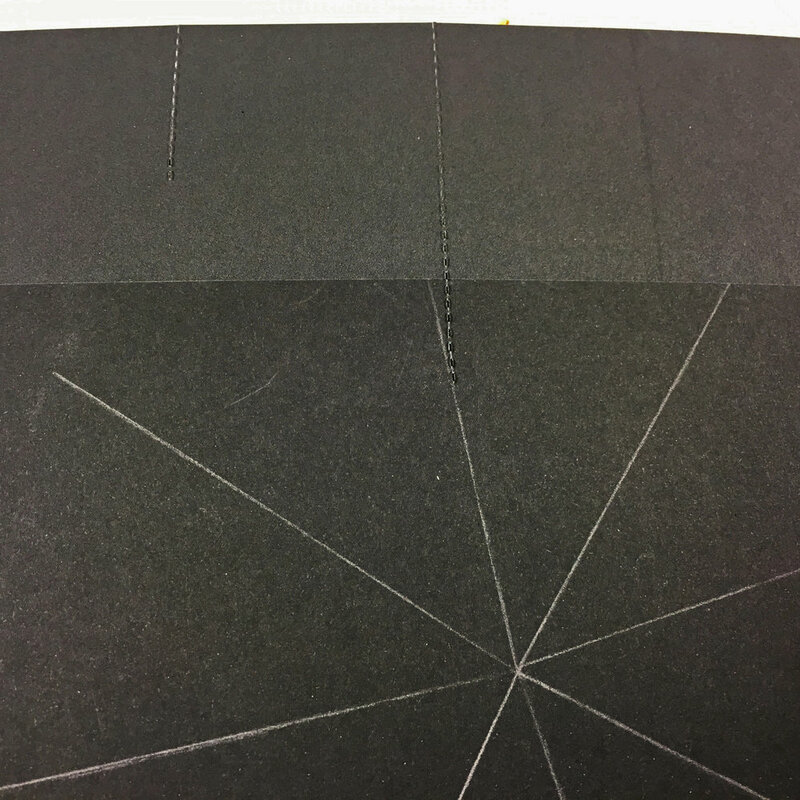 A pattern of perforations is a detail on the pages creating various possibilities in bending and tearing some of the parts. 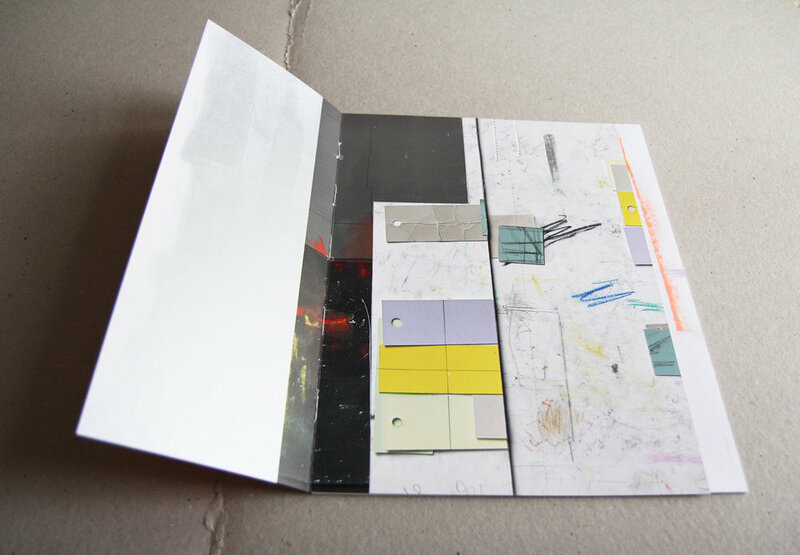 ‘uns is a newly established artbook publication originating from the Icelandic art scene. A strong presence of the book as an art form has been influential in Icelandic art life since the sixties. The book form has been investigated and inter adapted in various forms such as painting, sculpture, poetry and teaching. Artists like Dieter Roth and Magnús Pálsson among others have been a great inspiration for the phenomena in there approach... investigating the possibilities of the book, and connecting different qualities from art and teaching (quoting Magnus Pálsson fluxus inspired methods in his art practice “Teaching as an artform”). Artbooks are in the roots of Icelandic cultural upbringing and a platform such as ´uns is a natural consequence for that matter. ´uns continues developing as a platform for publications, art venues and teaching material. ´uns plural for one is founded in 2015 by Guðrún Benónýsdóttir. 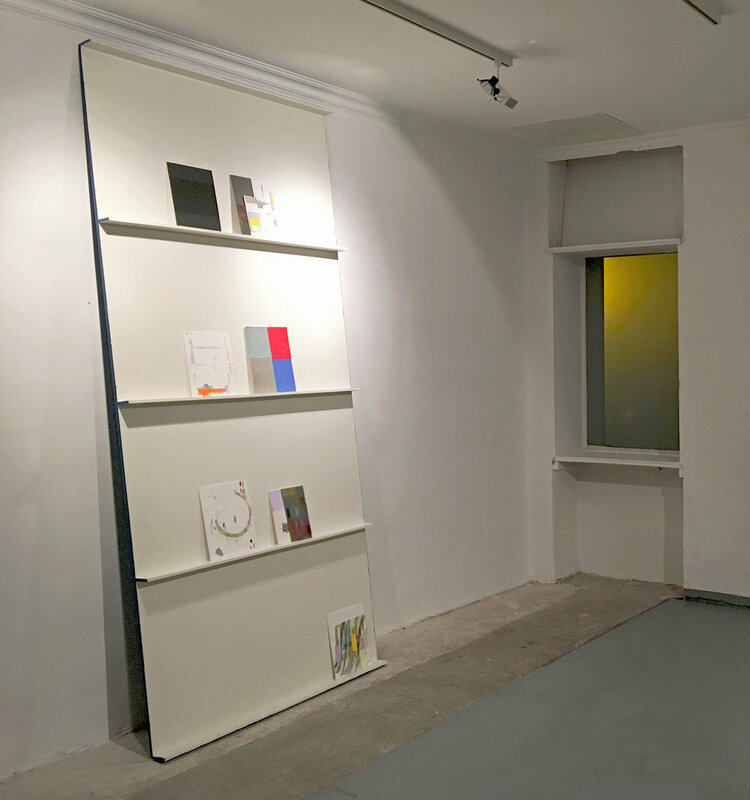 The organisation is based in Berlin and Reykjavik along with Guðrún emphasising on publication and distribution of artist made books, multiples and educational material.